Since 1998, attorney David Azizi has helped Los Angeles-area victims, injured due to another’s recklessness or carelessness, recover medical and other post-accident expenses. He knows that injuries can be life-altering and life-long. 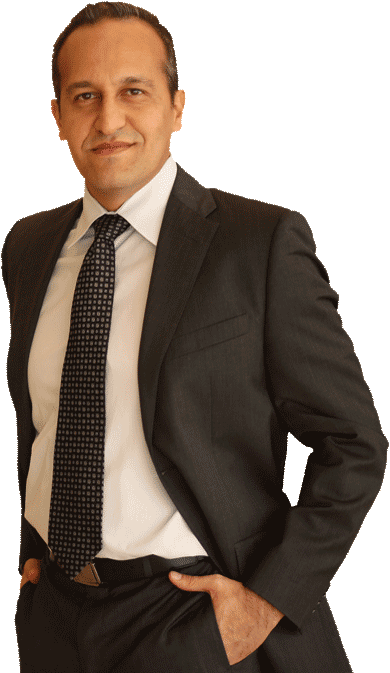 With his outstanding success rate for winning personal injury cases, he is confident that he can help you too. Call him now at 800-991-5292 to have your questions answered and get help fast. A stellar reputation as a personal injury lawyer among clients and peers, including high ratings from Super Lawyers, Avvo and Expertise.com. There are few types of personal injury claims that David has not litigated previously. He’s seen just about everything. Even after his many years as an attorney, he never forgets that he is working for you. He will feel compassion and empathy for what you’re going through, and he will represent you and your interests with intensity and persistence. No matter what time of day or day of the week, call us at 800-991-5292, and we will quickly connect you with David to begin your free consultation. He is looking forward to connecting with you.